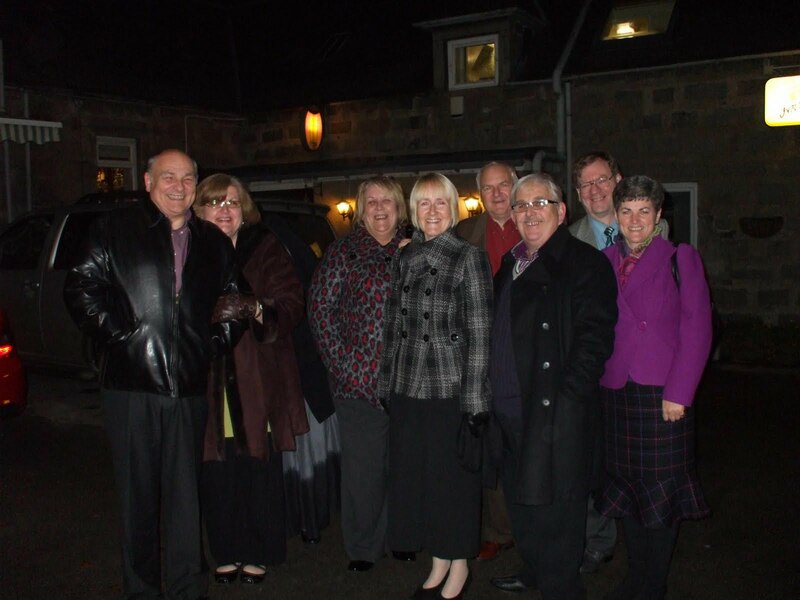 First Saturday of November 2010 – this is the time when we have a reunion meal involving a group of people who originally became friends in the 60/70’s back in the “Broch” ( Fraserburgh in the north east of Scotland ). As the years have past we have all developed our own lives, had families and careers etc. but this reunion event gives us all an opportunity come togather annually and catch up on news and developments of the previous 12 months. There are also less happy things to recall of course – this is life ;-( . Never far from my mind are the members of this group who are not able to present for one reason or another! For those who are otherwise detained I look forward to seeing them next year – for those who have “gone on before” we look forward to a much greater reunion when we all meet our Lord and Saviour! It seems to me that friends are priceless and we should cherish these relationships and continue to hold on to them as time passes. Life will certainly consist of focus shifts as we move from one context to another but there are certain things which are consistent – I consider this group to be an example of this and I think for that reason we should continue our regular meetings. 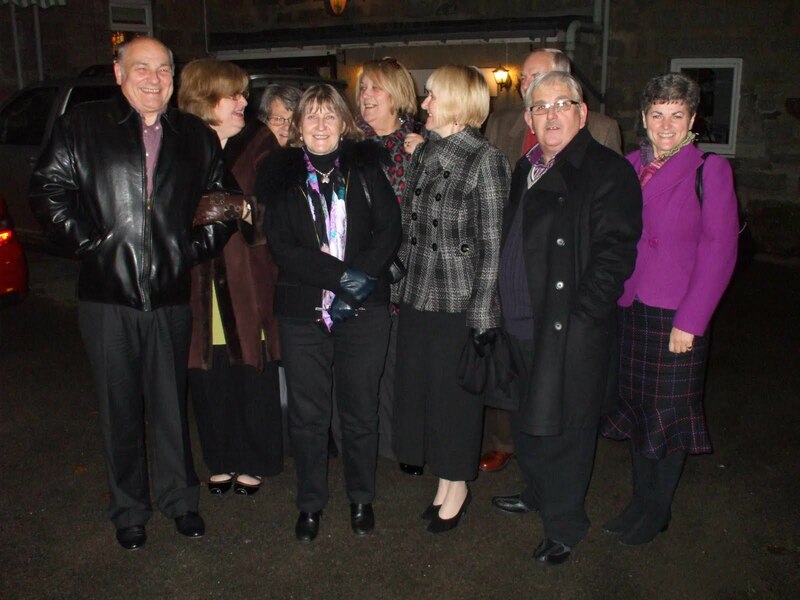 Here are couple of photos of the group after the meal this year. Reunion – 20+ years on!!! Author adminPosted on 07/09/2009 Categories midwife, Philip, Reunion 07Leave a comment on Reunion – 20+ years on!! !